Transform your smile and face today! We believe Anti-Aging Dentistry is more important than Botox. As a matter of fact oral health and heart disease are linked with each other! Call us today and ask for a complimentary anti-aging dental consultation and learn how we can transform your smile. Years of use can result in the wear and tear of teeth. That leads to chipped and ground teeth showing signs of ageing. Thousands are concerned about the "middle aged mouth," a term used to refer to a smile resulting from mismatched dental treatments. Anti-aging Dentistry West Hollywood CA is about bringing back the balance and harmony of your face. Also known as face-lift dentistry, anti-aging dentistry is the trendy way to rejuvenate your smile and recapture your youth. Everyone pursuing beauty today wants a practical less invasive alternative to plastic surgery. Anti-aging surgery is an effective method to treat signs of aging, improve oral health Los Angeles CA, and achieve a youthful appearance. Why should you be concerned with anti-aging dentistry? Everyone wants a healthy appearance. Everyone intends to live a life with the lowest amount of medical care possible. However, as we age, nature starts to slow us down. Everything else gets attention, but oral health Los Angeles CA.Since society always focusses on what can be seen, most people don't realize they are aging from inside out. The traditional and cosmetic dentist isn't an exception to this rule. They all focus on the smaller problem visible to the naked eye. Traditional dentistry West Hollywood CA concentrates on tooth extraction, dental implants, porcelain crowns, and fillings. Your cosmetic dentist places crowns and porcelain veneers requiring grinding down by your natural teeth. Thankfully, in this age of high-tech dentistry, anti-aging dentistry helps to improve, not just the quality of your teeth, but your entire life. 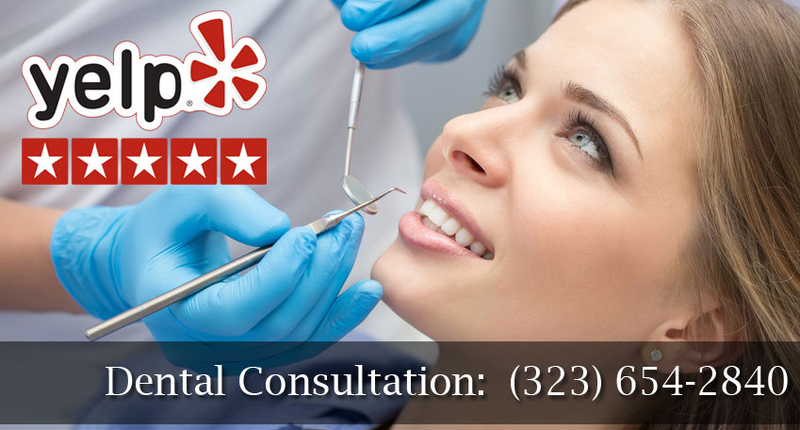 West Hollywood Holistic Cosmetic Dental Care offers a three-dimensional anti-aging dentistry procedure. The treatment enables you to live longer, healthier, and feel younger. This life-altering treatment is the result of years of research and is made possible by advanced philosophies and technologies. The procedure, known as anti-aging dentistry is a modern advanced technology that preserves your natural beauty and reverses the signs of aging. As more Americans become proactive towards good health, diet awareness and gym memberships are increasing. Plastic surgery and Botox treatments may be hot, but there is a safer alternative. The objective of anti-aging dentistry is the complete restoration of the mouth from a structural standpoint. That gives patients a smile and confidence to smile back. It is the general theme of treatments like "opening the bite". 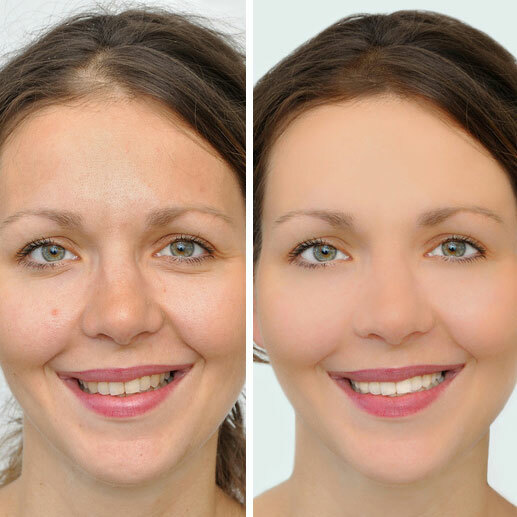 The procedure restores cheek and lip volume, the chin, and removes the dark shadow between the teeth and cheek. These factors cause problems linked to aging. Not every dentist can perform anti-aging dentistry. Choose West Hollywood Holistic Cosmetic Dental Care to improve your looks.